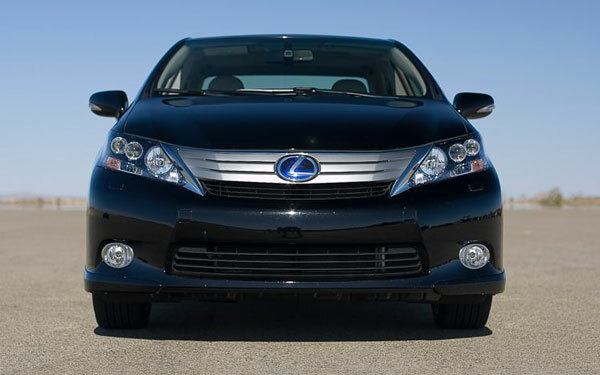 For a complete overview of the 2010 HS Lexus 250h specs and features, hit the link. Head/hip/leg room, f: 38.0/52.8/42.6 in. Head/hip/leg room, r: 36.8/51.2/34.5 in. Cargo volume: 12.1 cu. ft. Unless otherwise indicated, specifications refer to test vehicle. All prices are manufacturer’s suggested retail prices (MSRP) effective as of July 24, 2009. Prices do not include manufacturer’s destination and delivery charges. N/A: Information not available or not applicable.